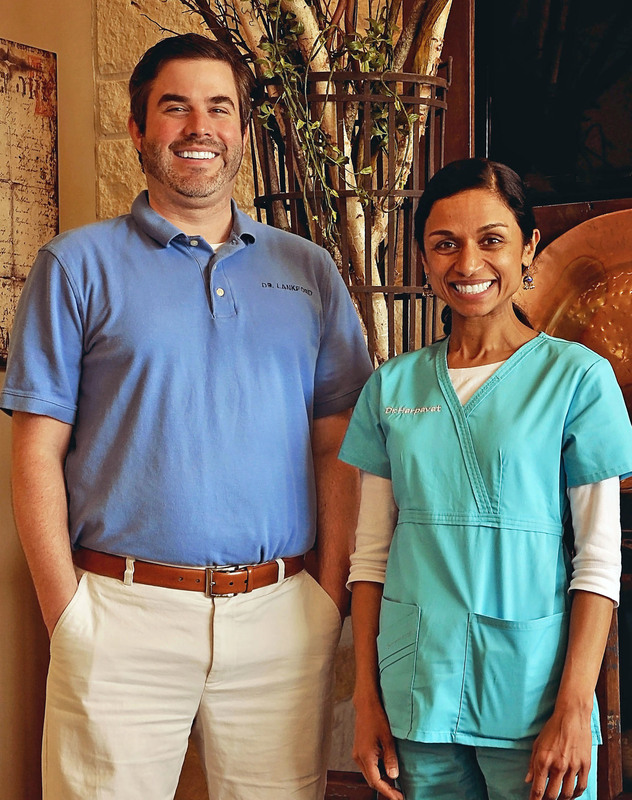 We are dedicated to providing excellent comprehensive dental care in a friendly, relational way that improves the health and life of our patients. Our doctors are highly educated and trained in dentistry. But that doesn’t make a dental office great. What makes a dental office great is the way patients are cared for while receiving great treatment. Time and time again, patients refer their friends and families to our office, and we’re humbled by this every day. We would love to have the opportunity to help you in your dental goals and share your vision of your perfect smile. We focus on your individualized care. You’re not just a number or another patient to us; we truly see you as a member of our extended family. Why not come visit us today and experience the difference and definition of a true family practice? We Are Your Choice For A Dentist Memorial Houston Area Residents! We are located in the Memorial area of Houston, on Memorial Drive just inside the Beltway. Our office is convenient, inviting, and comfortable. Contact us here, or call us at 713-333-8500 and speak with us about your needs and wants and let us make some time for you to talk about a plan for your dental health.